Immaculate Marriott built home in desirable Pebble Creek. 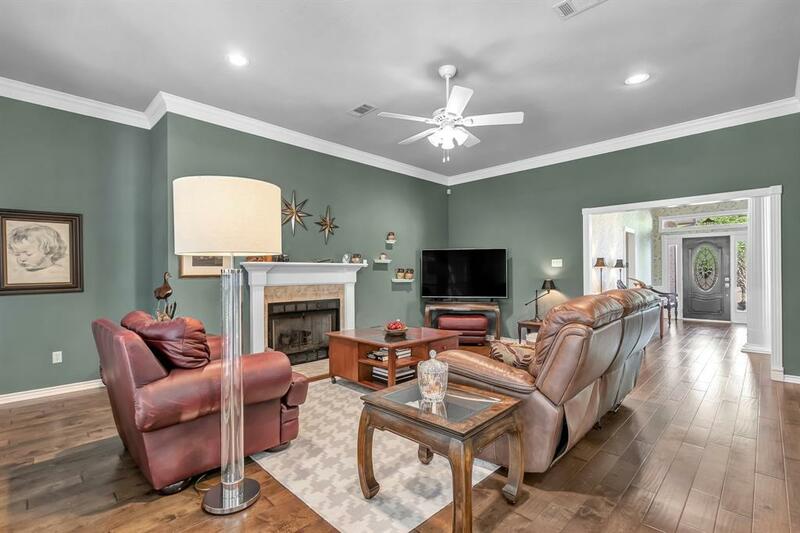 This beautiful 4 bed/3 bath home has had recent updates that include the bathrooms being remodeled and new wood flooring and carpet. 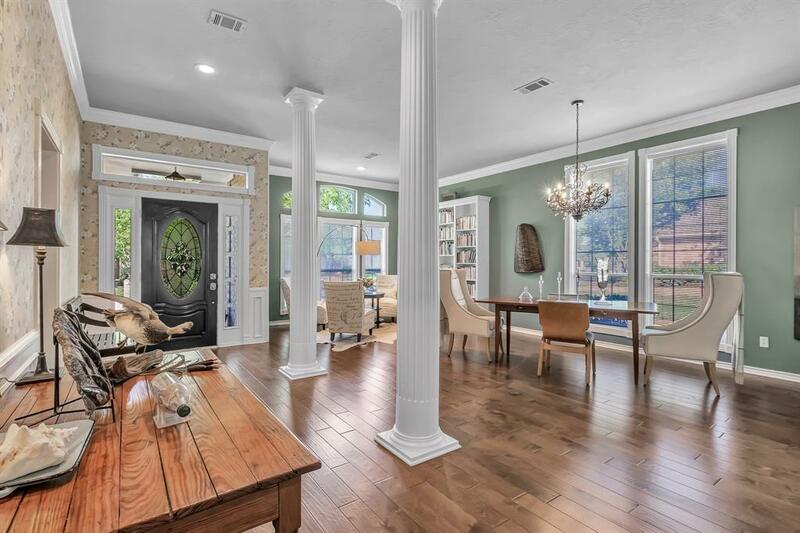 As you enter the home you will be greeted with an open area that is comprised of the formal dining area and a cozy sitting nook that is defined by two floor to ceiling columns. 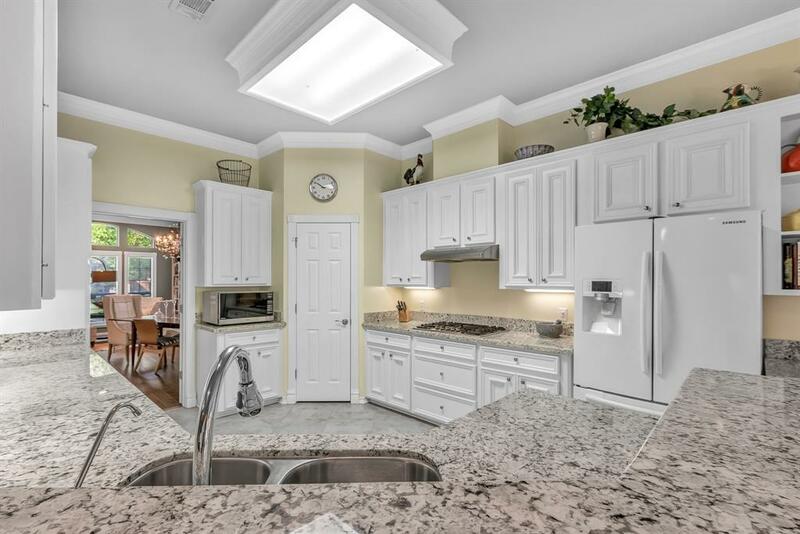 The kitchen is open to the living room and features granite counters and a reverse osmosis filtration system. The living room features a fireplace as the focal point. 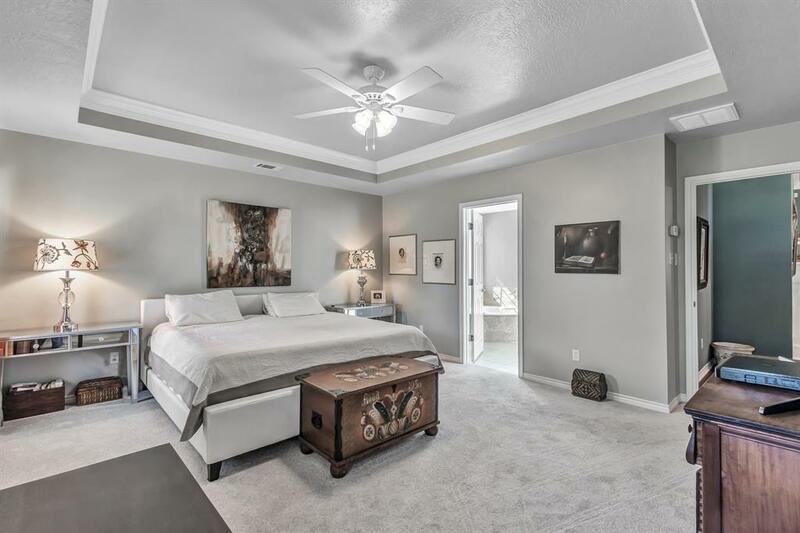 The master bedroom has a raised ceiling, large ensuite bathroom and walk in closet. Out back is a covered patio, deck and yard that is large enough for a pool.